Do you wish to keep customers, clients or friends in your business loop? 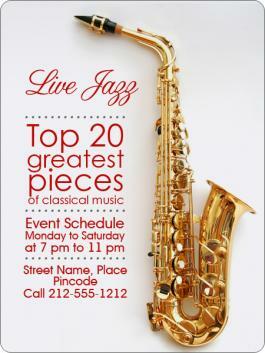 Then think no further and immediately grab these customized 3x4 inch round corner event schedule magnets – 20 MIL. They not only offer you large space for imprinting your event schedules, logos or other important information, but also great choice to position your business big before others. It is perfect for handout on any occasions or even best for mailing. 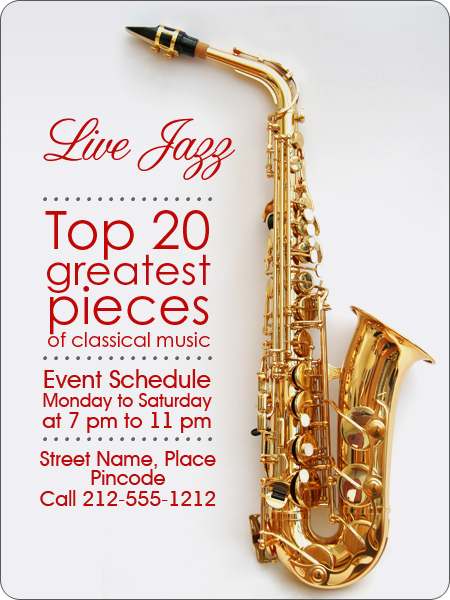 Attractive price benefits can be derived by bulk ordering these event schedule magnets. Request a quote to know wholesale price savings for personalized 3x4 inch round corner event schedule magnets – 20 MIL.